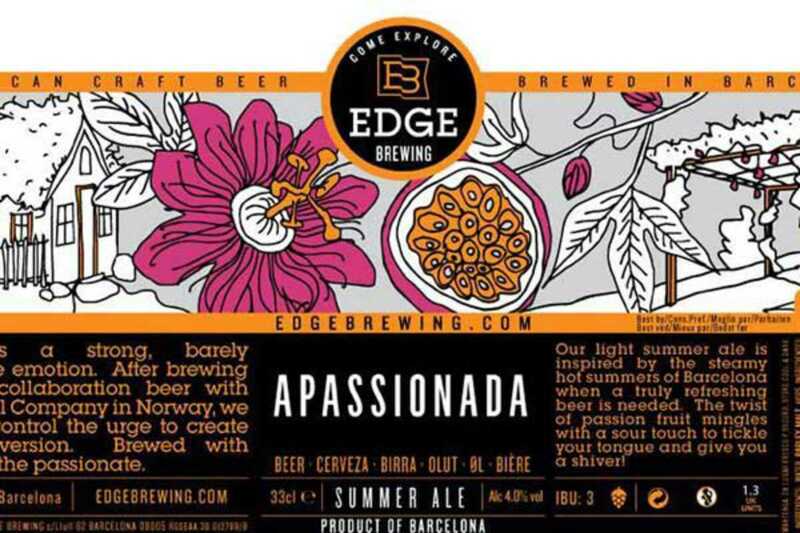 The award-winning Edge Brewing launch their new Apassionada ale on Friday. Stop by for a brewery tour, sample the Apassionada – a light ale inspired by Barcelona summers – plus other craft beers drawn from the ten taps, and munch on Asian tapas from the always excellent Mosquito / Red Ant crew. It’ll be just like the good ol’ days on Fridays at Edge. Entry is free but RSVP is required to attend (see below link).